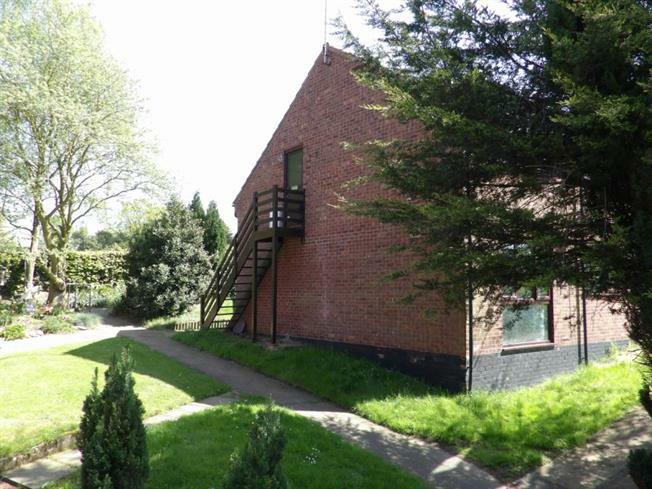 1 Bedroom Upper Floor Flat For Sale in Norwich for Fixed Price £105,000. CHAIN FREE The sought after suburb of Brundall offers a wide range of local amenities nearby including local shops, doctors surgery and public house's. With easy access to the A47, the city centre is just over a 8 mile drive away and with two train stations in the village, journey by train to Norwich and Great Yarmouth is easily accessible. With a newly extended 150 year lease and parking facilities, this first floor apartment has plenty to offer. Benefiting from a large living room, modern kitchen with space for appliances, large double bedroom and modern three piece bathroom suite. Call today to view.